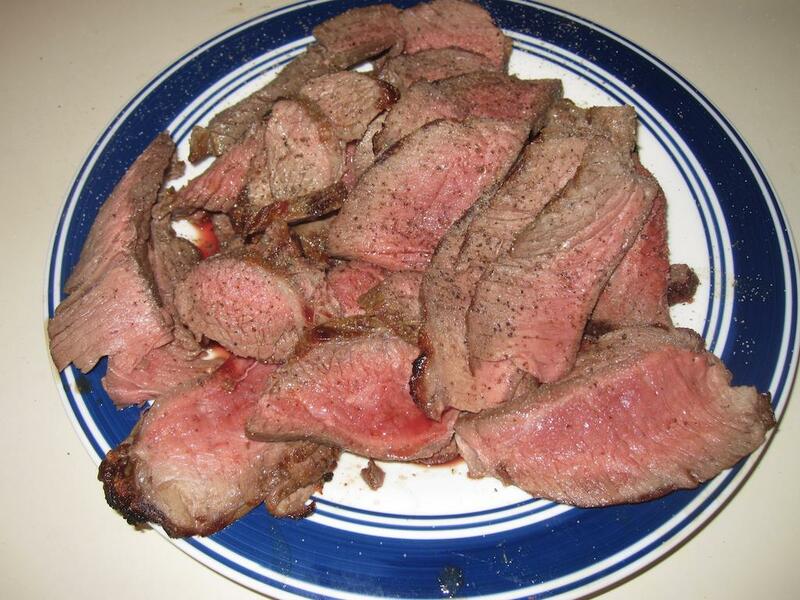 One of our supermarkets had Top Round aka London Broil on sale, buy one get two free. Hard to pass up a deal like that, working out to $2.33 a pound. (*) The Food Police tell you this is dangerous and you should never ever do this. Never. Ever. 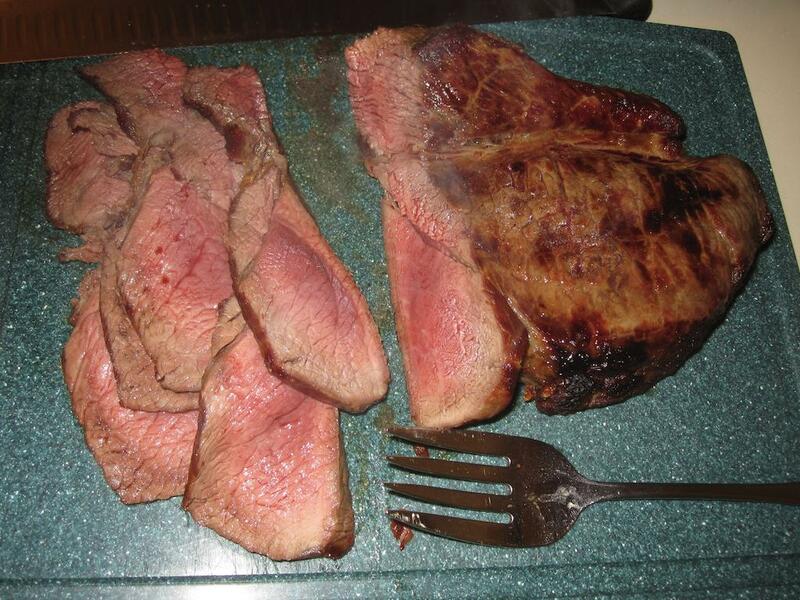 (**) The same Food Police tell you 145F is Medium Rare and you should not eat steak cooked less than that. 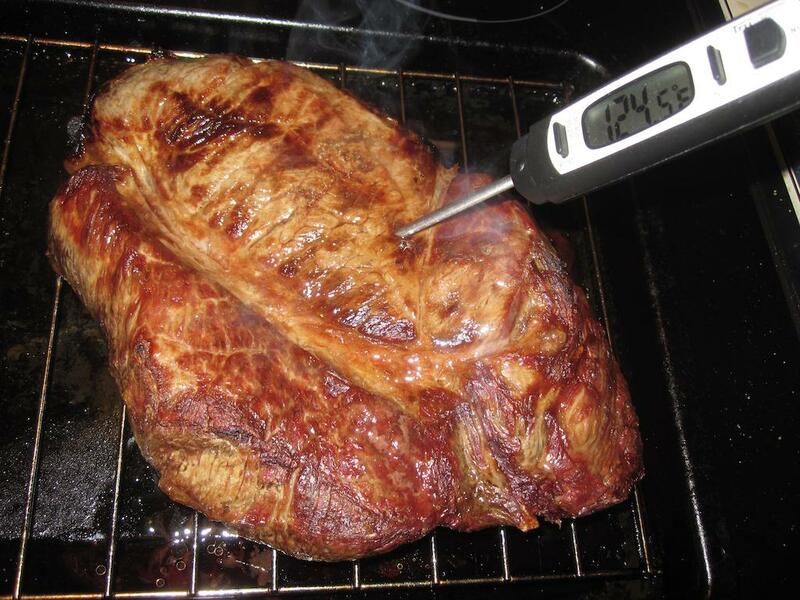 That thermometer - is it calibrated with traceability back to NIST? If not, might as well consult /dev/random. And agree fully with putting a tent over the meat and letting it sit for a bit. Those photos look so very, very good. Grilling a skewer or two of mushrooms also adds a certain... je ne sais quoi. A bit of olive oil, a dose of rosemary. Pretty much all meat can benefit from a rest. Even hamburger patties. 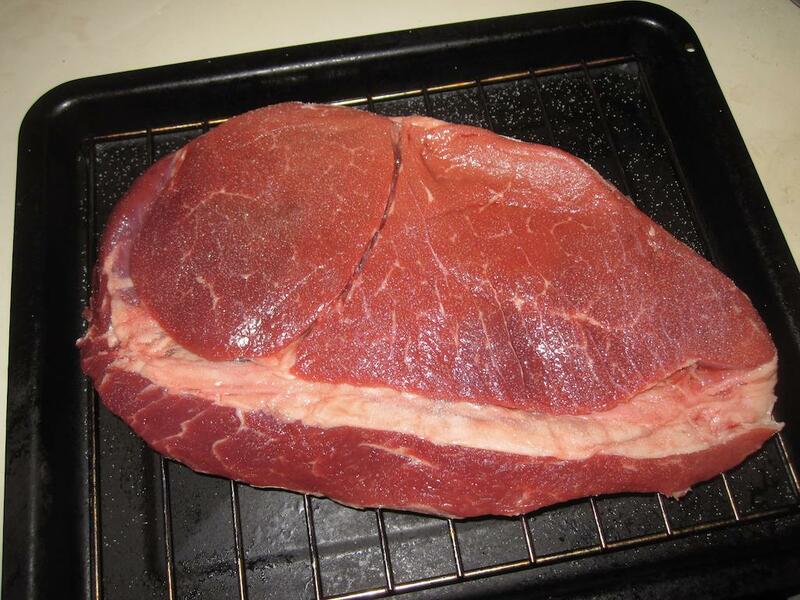 Flank steak. I ate more of that stuff as a kid than I can remember. Salt and pepper are all you need with a good piece of meat if you know how to cook it. Don't answer the phone if you broil it. 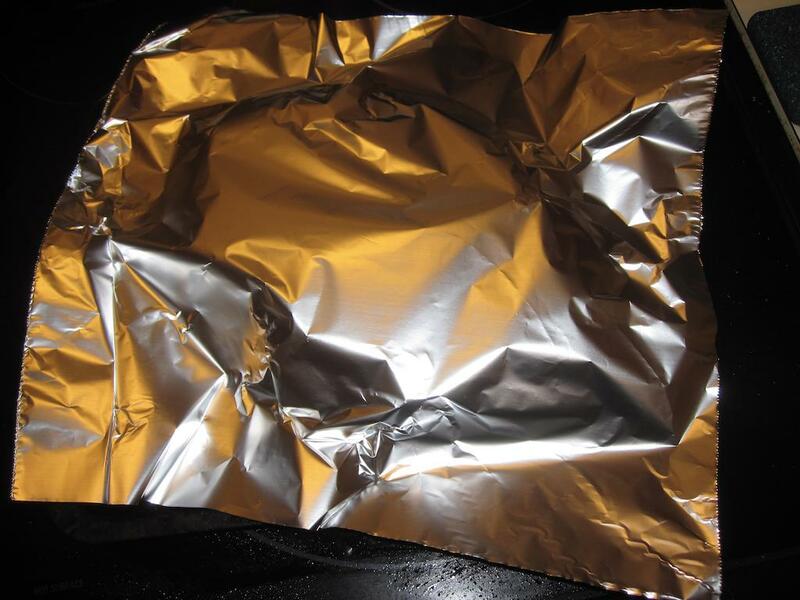 It can go wrong quickly if you're not used to cooking with a broiler. It's like eating the sole of your shoe when this one goes too long. "But it's tough and burnt." "Shaddup and eat it. I'm not cooking again" "Pass the ketchup." Direct quotes from young Pigmeat's house after yet another flank steak disaster.